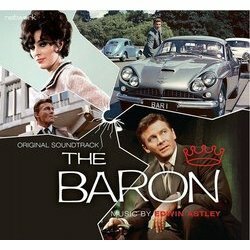 Network presents The Baron: Original Soundtrack Edwin Astley's dynamic score captures the international adventures experienced by John Mannering – alias the Baron – an antiques dealer whose global exploits lead him headlong into theft, revenge and murder! Previously unreleased on CD and compiled from the original analogue master tapes, this release comprises the theme and existing incidental scores for The Baron, containing 75 pieces of music which were especially composed for the series. 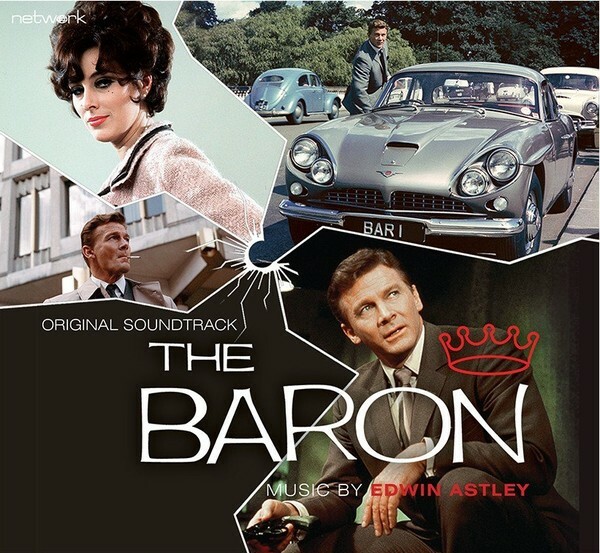 Edwin Astley's dynamic score captures the international adventures experienced by John Mannering – alias 'The Baron' – an antiques dealer whose global exploits lead him headlong into theft, revenge and murder!